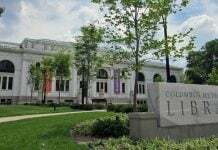 The Columbus College of Art & Design’s community education department is launching two new programs for creative adults: a weeklong Creative Entrepreneur Boot Camp this month and evening continuing education classes starting this fall. The Creative Entrepreneur Boot Camp will take place June 17 through June 22 at CCAD, with registration ending June 10. The weeklong course will focus on branding a business, building a website, accounting and financing, and other contemporary business practices. 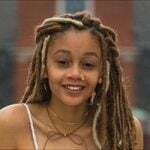 The program runs alongside CCAD’s Educators’ Summer Studio program, which will allow participants to opt into studio art classes, film screenings, round-table discussions, and networking events with other creative professionals. 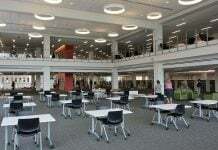 The program will also feature presentations and workshops by creative business experts, including Craftin’ Outlaws Organizer Megan Green and Claudia Retter, a Columbus-based artist behind the book Flying Adventures of Two Candy Cane Pen Friends, who will discuss getting major projects off the ground. CCAD is also launching continuing education classes on Wednesday evenings from 7 to 9:30 p.m., starting September 12 and running through November 14. The courses will give creative adults more opportunities to boost their creative skills, and include Advanced Adobe Creative—covering Photoshop, InDesign, and Illustrator—Exploring Mixed Media, and Digital Photography. Registration opens July 15 and closes September 5. 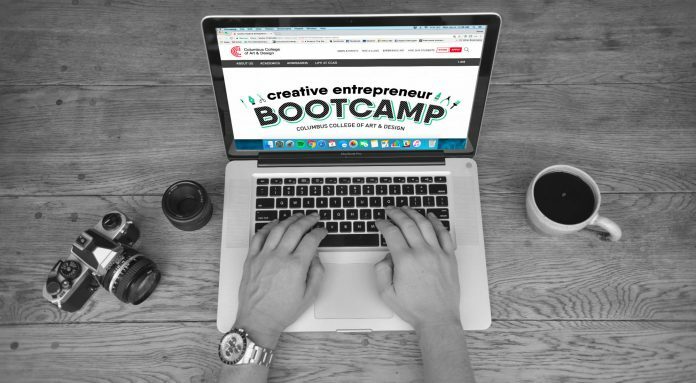 Find more information about the Creative Entrepreneur Boot Camp on the CCAD website. There you can also find out how to register, and information on living arrangements for residential and non-residential participants. Check back here for more information on Continuing Education Classes. What Role Does Creativity Play in Columbus’ Economy?